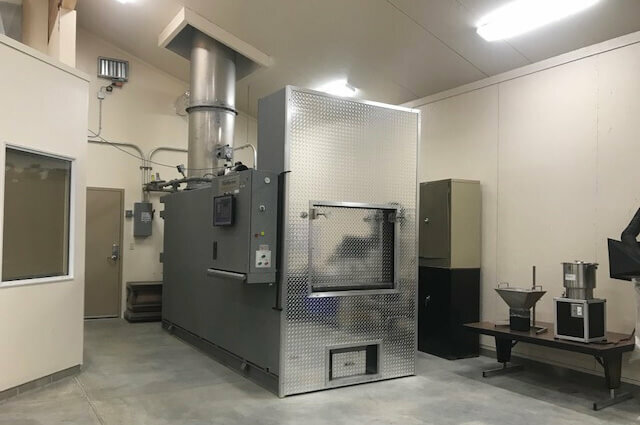 We are the only local funeral home to operate our own crematory inside our clean and secure facility. Unlike most crematories, we offer witnessing and the opportunity for families to assist in the beginning of the cremation process. 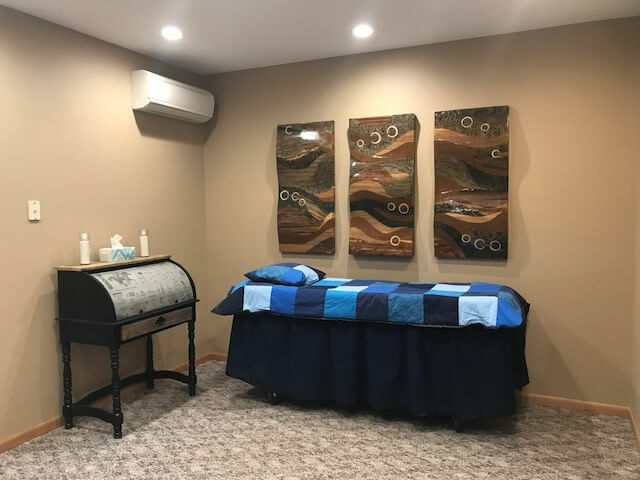 Our Private Family Viewing Room allows families to remember and honor their loved ones in a special way before burial or the cremation process is complete. It serves as a central gathering place for family and friends to give emotional support to one another, while encouraging mourners to face the pain of their loss. The opportunity to express their thoughts and feelings helps them to better cope with their grief, and enables them to move forward in their lives. It initiates the grief process while bringing closure to the death by remembering their lives.